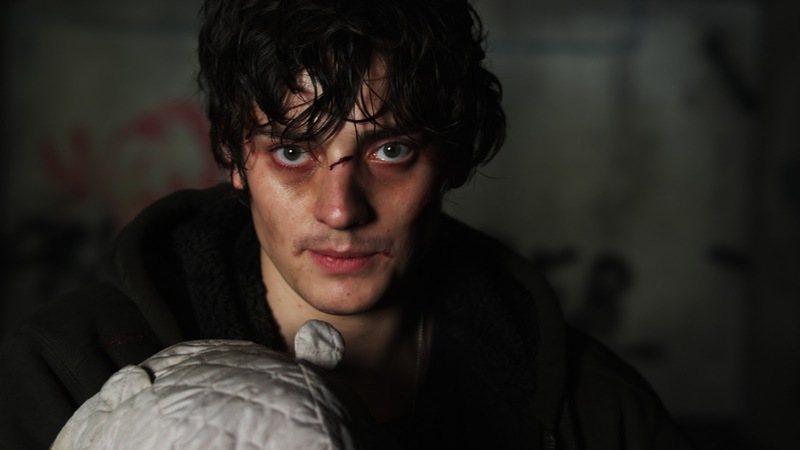 Citadel is one of the few true horror movies being screened at Fantasia 2012. This doesn’t say anything negative about the programming at Fantasia, but rather draws attention to the crop of horror movies available at festivals this year. 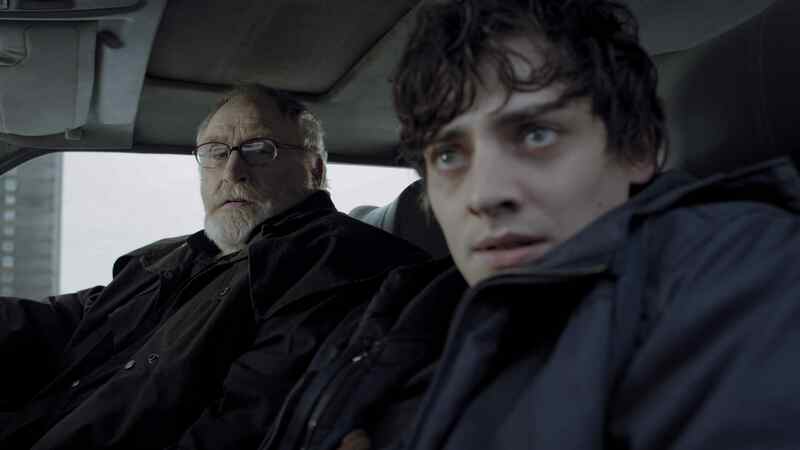 Citadel is a production out of Ireland that feels low budget at times, but at others manages to make you forget about the budget. At the heart of the movie is a scary horror story that has something to say about victimization and crippling personal fear, a refreshing experience given some of the uninspired horror films of recent memory. Tommy (Barnard) and Joanne (Shiels) are young soon-to-be parents who also happening to be hovering somewhere around the poverty line given that they live in a decrepit tower of apartments that should probably be condemned. While leaving their home one day the young couple is viciously attacked by a small group of hooded children. The only thing more emotionally devastating that the attack itself are the results. 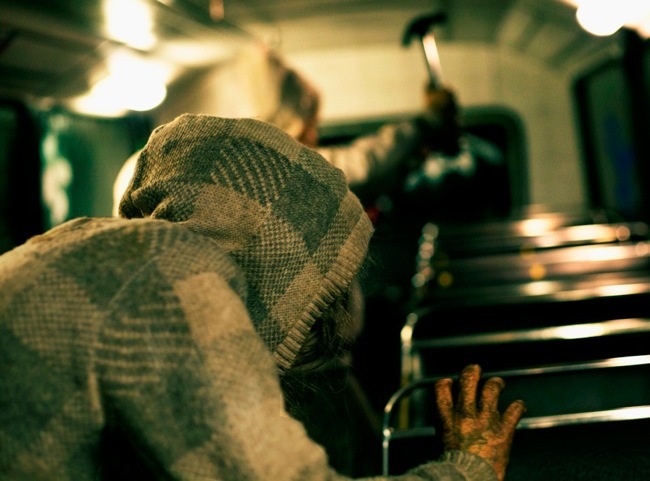 Subsequently, Tommy battles with agoraphobia, only leaving his home for therapy sessions, and a specific fear of the hooded children who perpetrated the attack on him and Joanne. Despite having already ruined his life, it seems like these monstrous children haven’t quite forgotten about Tommy and are far from finished with him. Citadel is clearly a low budget movie at times, while at other times the filmmakers manage to hide this fact well. Independent filmmakers rarely have their pick of locations, however the location chosen for the majority of the first half of the film grows tiresome very quickly as we spend most of our time locked in a small apartment that doesn’t seem as cinematic as it should have. I understand that the setting was necessary to the story as Tommy battles his phobia, but it feels like we’re with Tommy in that apartment for an eternity. Fortunately for viewers, the second half of the film really opens up, with some very different locations that feel much more suitable for the big screen. An extremely creepy pedestrian tunnel and an old apartment building provide the perfect environment for the hooded children to get up to some serious mischief. 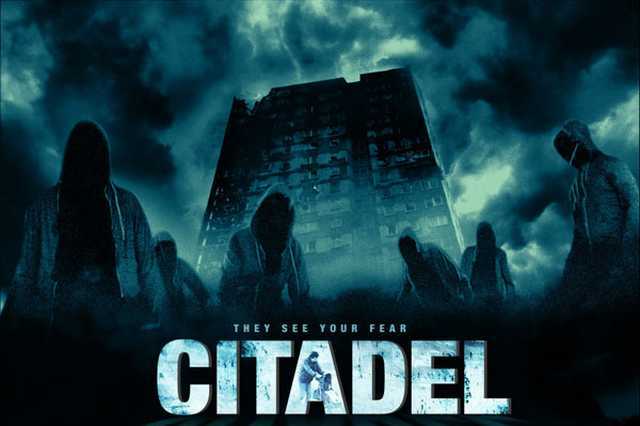 Aside from the criticism of the apartment location I found Citadel to be a fairly visually impressive movie. The colours used are almost always faint or washed out, mirroring the state of Tommy’s life. The hooded children are scary adversaries for our hero, especially when they are creeping around as a small pack of two or three in the middle of the night. Considering how much time we spend with him, nearly the entire film rests on the shoulders of Barnard and he delivers in spades with an excellent performance of a young man whose life has clearly been shattered, but who still manages to convey a sliver of hope and strength to turn his life around. A character this broken could easily become a little too much for an audience to bear, thankfully this is not the case with the role in Barnard’s hands. Complementing Barnard is the performance by James Cosmo as a foul-mouthed priest. Cosmo has a great dynamic with Barnard, as he provides a degree of toughness and bravery that Tommy understandably lacks. Finally, as mentioned earlier when discussing the locations, the pacing of the film starts off well, but staggers a bit during the first-half of the film. The second-half really picks up and treats the audience to a thrilling conclusion. A particular explanation/twist near the end of the film felt completely unnecessary and a little ridiculous, but it was easy to shrug it off as it wasn’t really emphasized. 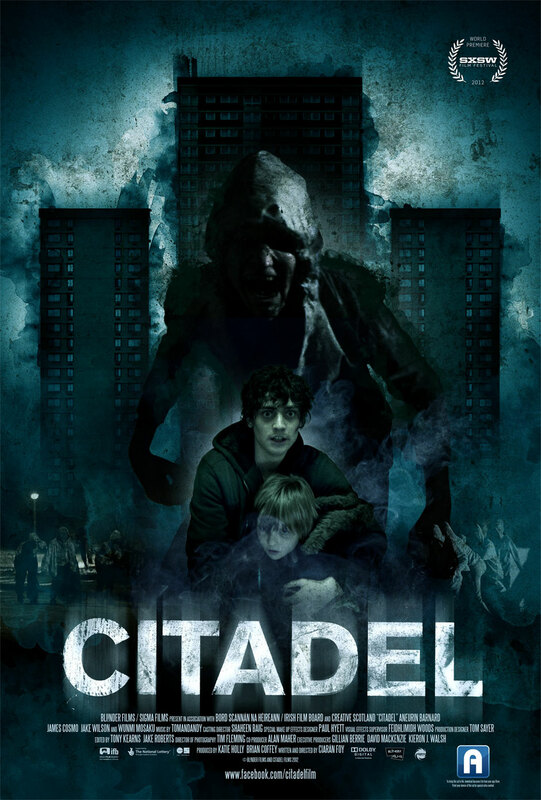 While it is not without it’s flaws, Citadel was definitely one of the strongest true horror films at Fantasia 2012. An interesting plot and a strong lead performance make this one easy to recommend.